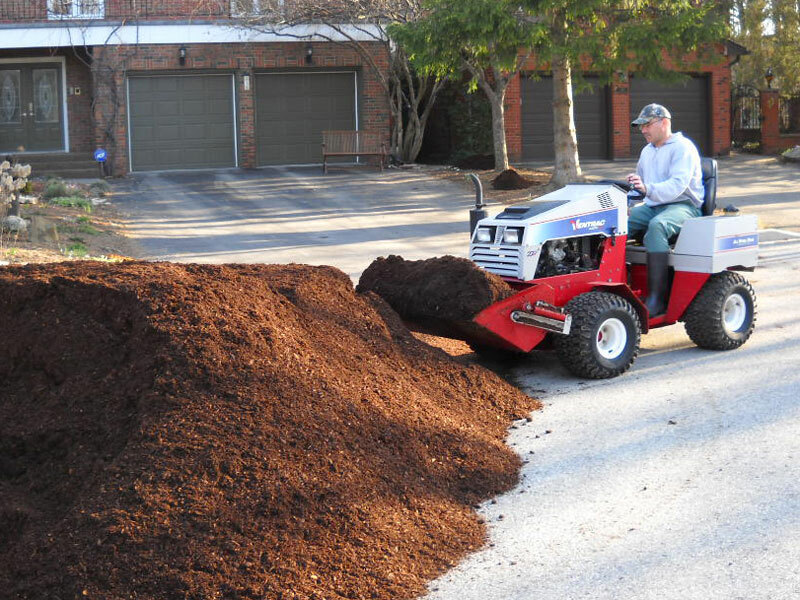 My son and I operate a small Yardcare business. 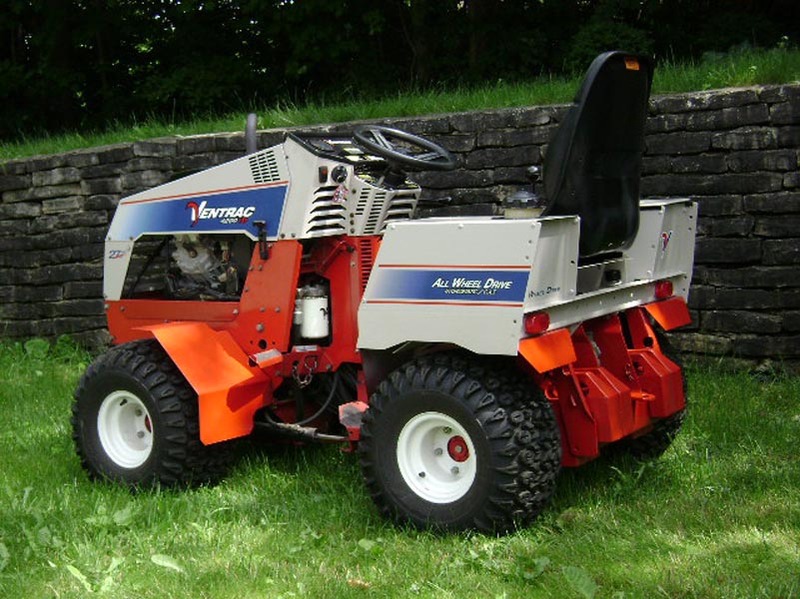 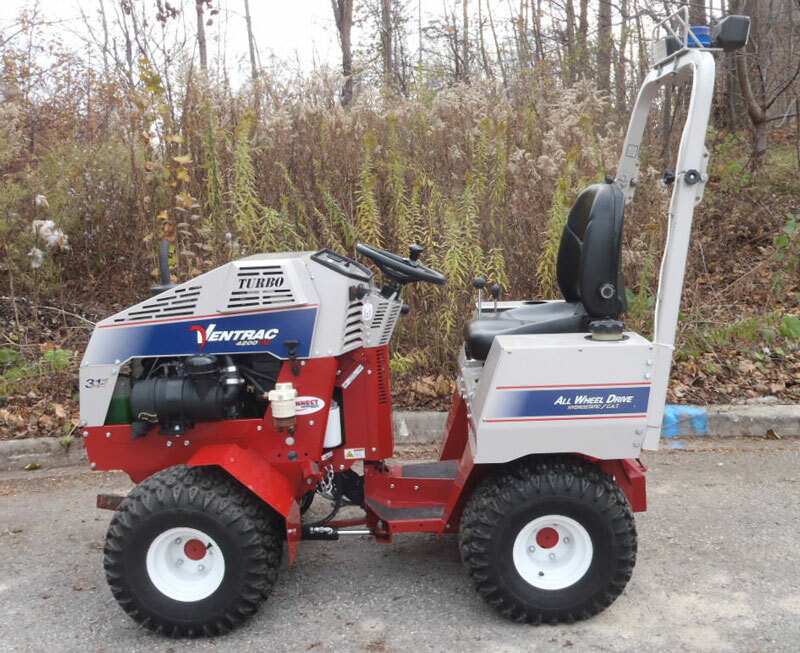 We use the Ventrac to mow lawn, move soil, mulch and aggregates, and will be using it to remove snow this winter. 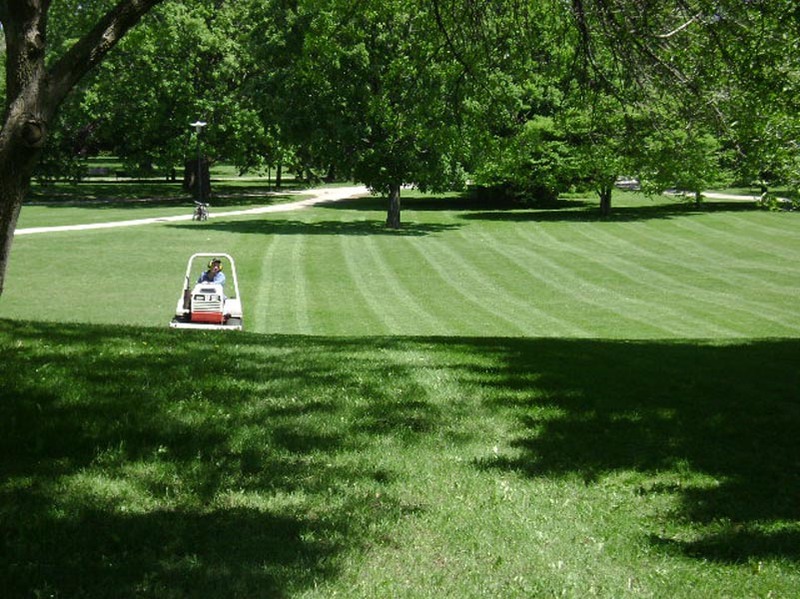 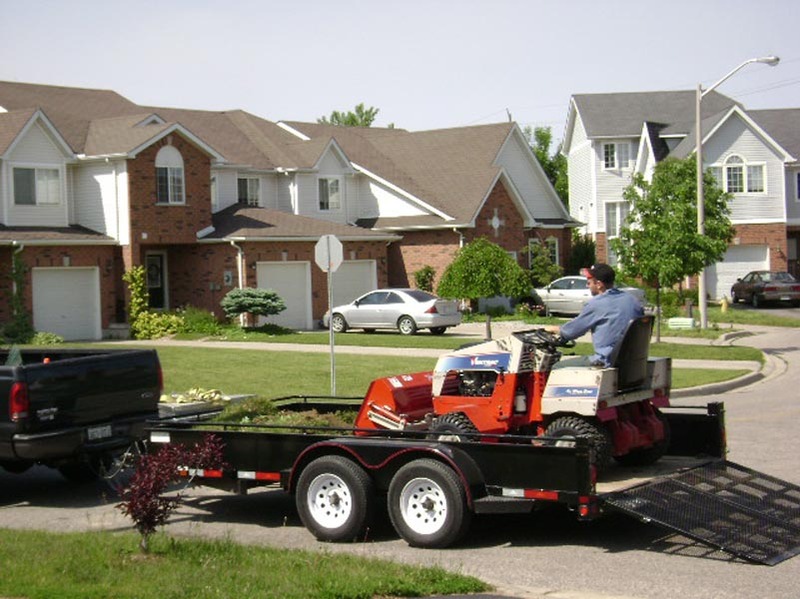 We currently maintain approximately 40 residential properties mowing lawn and doing snow removal, plus mowing at the two University of Waterloo Colleges. 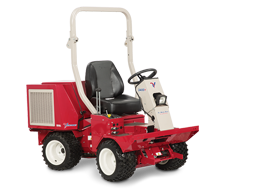 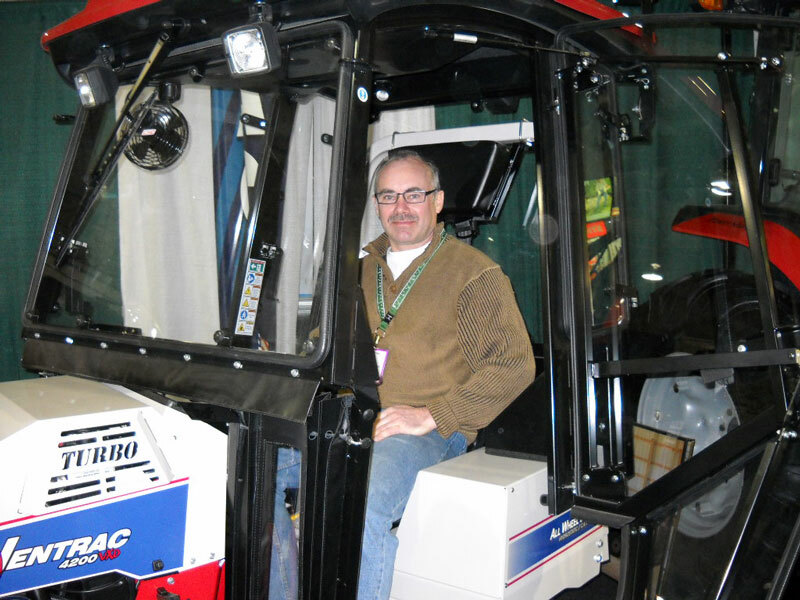 The factors that made us decide to purchase a Ventrac were, hillside mowing capabilities and the use of different attachments. 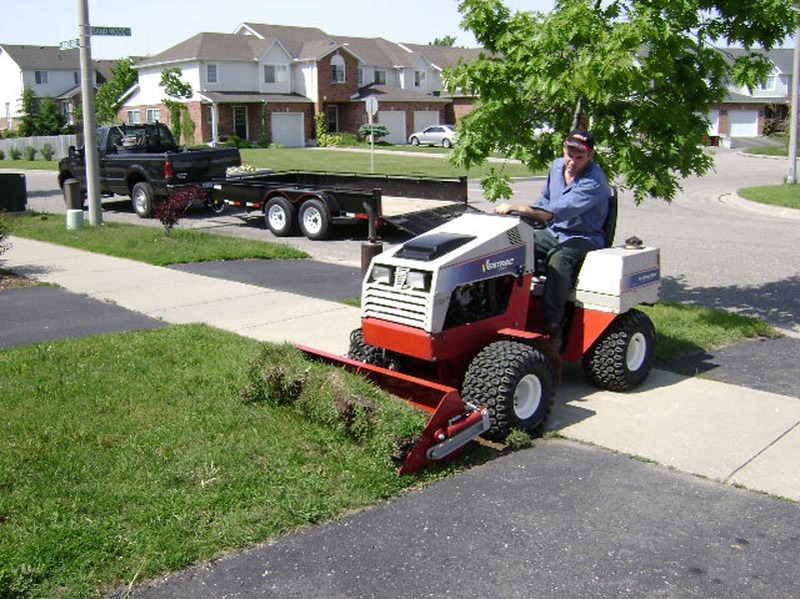 I use a 60" side discharge mowing deck and have a 48" slip scoop. 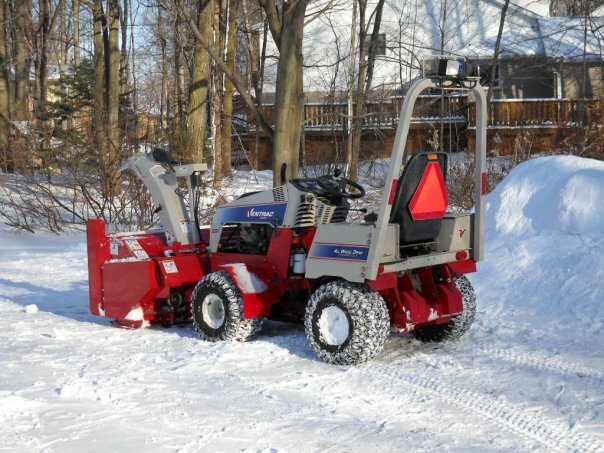 We also needed something that would give us the option to apply down pressure to sidewalks to remove compacted snow. 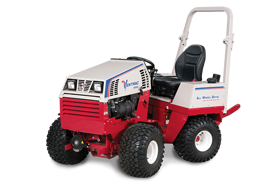 The Ventrac is a great machine. 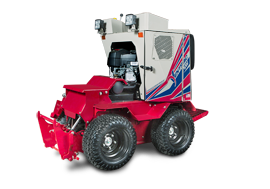 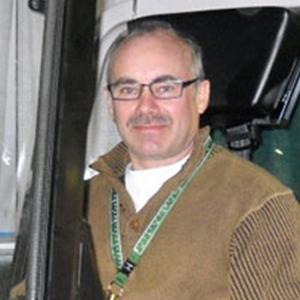 Just ordered a KX523 snow blower from Burtch Power Centre on Nov 20th.